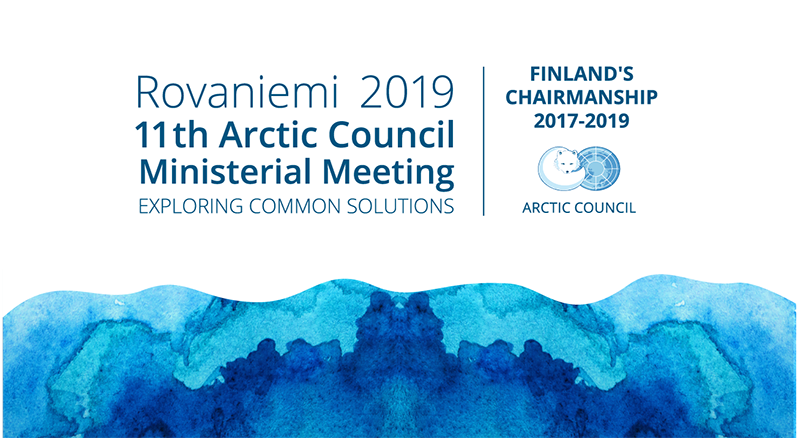 Representatives of the media who wish to cover the 11th Arctic Council Ministerial Meeting in Rovaniemi on 7 May 2019 are asked to apply for accreditation through the form below no later than 22 April 2019. Accreditation is personal and not transferrable to anyone else. Late accreditation requests will not be accepted. There will be also programme for the international media representatives before the actual meeting. You may registrate to the media programme on 5-6 May also through this form. Welcome Dinner at the Arctic Forest Spa. Alternative 1: Visit to Sami language nest Full! Roadscanners. Testing the top technology vehicle Road Doctor Survay Van. Arctic Circle’s Energy & Water. Visiting Suosiola power plant. Briefing and a tour around the Ministerial Meeting premises and visit to the New Wood Exhibition. Followed by a welcome drink.